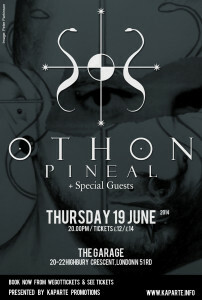 This is going to be a one-off opportunity to experience the musical world of Pineal in its full PAN glory. 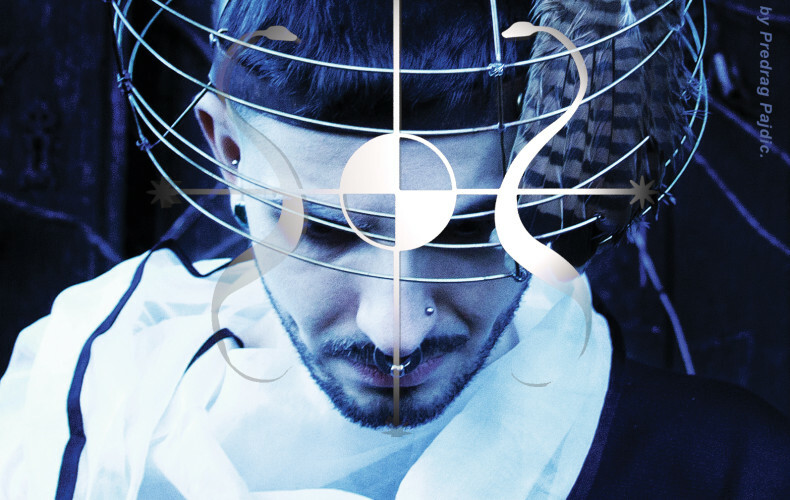 Skipping from shamanic techno to the ceremonial magic of Umbanda and from Amazonian Icaros to avant-garde, the launch is going to be a groundbreaking and unique event, that brings together worlds apart. On Thursday 19, these diverse worlds of sound and human experience will become intrinsically connected in a multidisciplinary night of celebration. 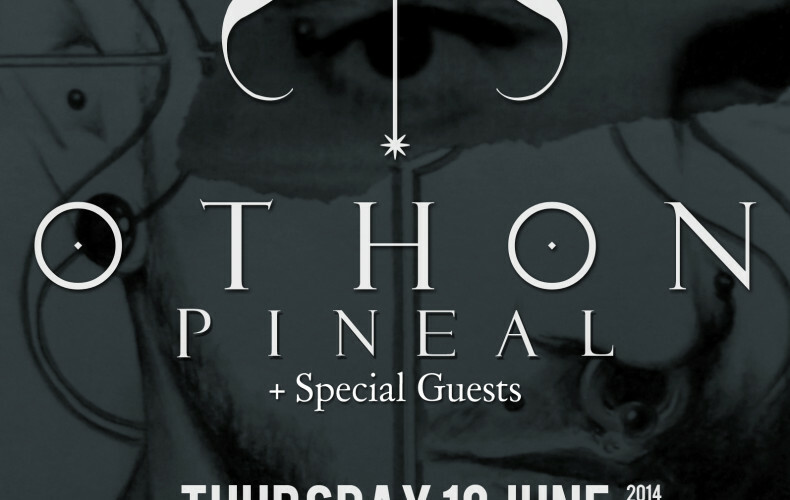 The Pineal Launch show will feature Pineal vocalists Marc Almond (official), Rita Belo, BIRD RADIO and Ernesto Tomasini. Martin Hall and Johnny Stage will be joining us from Denmark to premiere our collaborative work ‘Emblematic’, Mariana Cortesão (Rodadosventos) will invoke the spirit world with her extra-dimensional alf@ and Mireia Berdun, will bring us a taste of Umbanda from her Temple in the Spanish forest. A full list of musicians, singers and other participants will be published after the show. After more than a year and a half from Othon’s & Tomasini’s sellout concert at St.Leonard’s Shoreditch Church, Othon is excited to return on stage together with amazing special guests, great musicians, transporting visuals and an altogether different setup to any of the shows he has done so far. 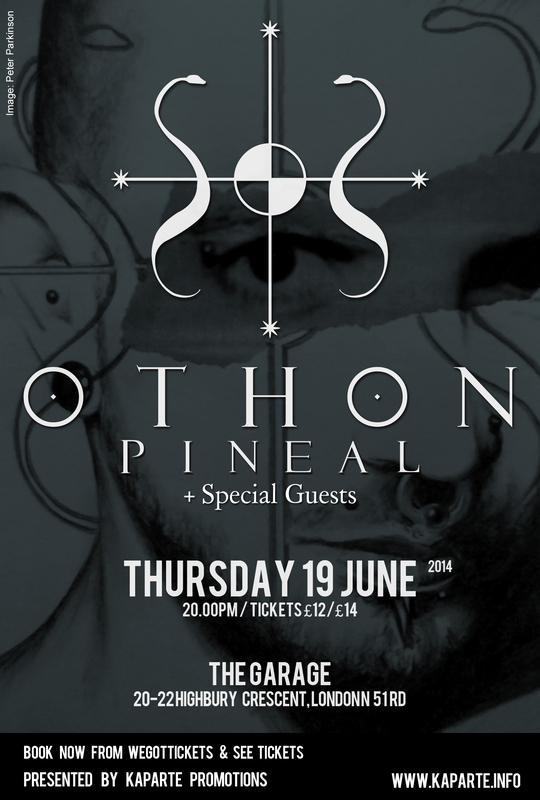 The show, which will launch Othon’s long-waited new album is going to be a “raw, dreamy, ceremonial and, at times, sweaty affair”!The tickets for this show are now on sale. Othon shall be unveiling more news about the show here and on his FB and Twitter pages. This will be a Kaparte Promotions event.